A nice wristwatch on a man’s hands is inevitable to give the perfect final touches to your overall looks. It gives him a breathtaking appearance, but only if it’s striking enough. 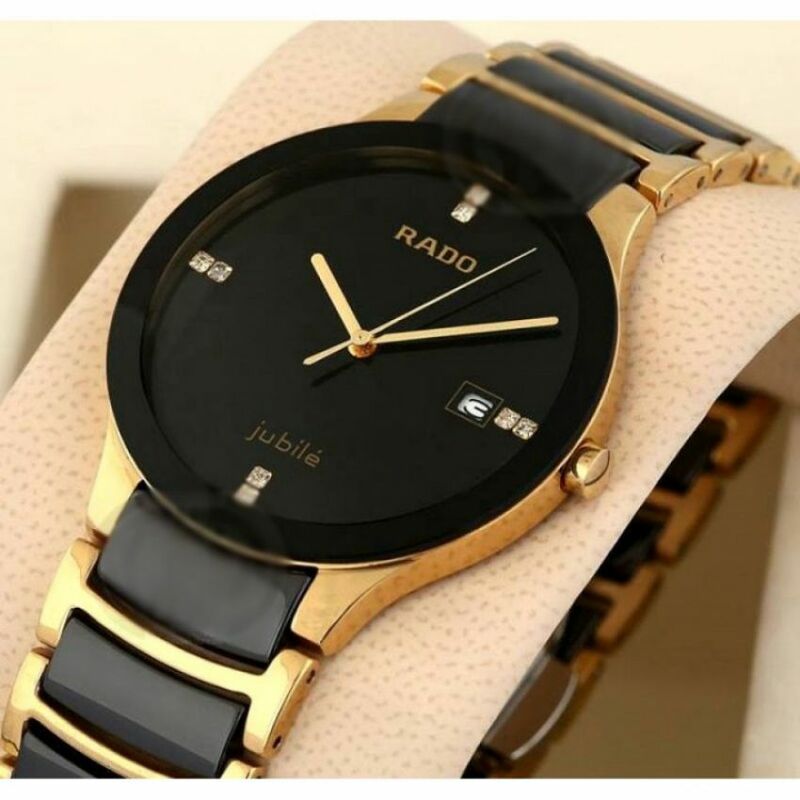 Buy the Rado wrist watch for man at BuyOye.pk and get the looks you always deserved. It’s imported and originally made in Japan and has a Quartz movement. The watch is made up of stainless steel and it has a sapphire crystal glass case. 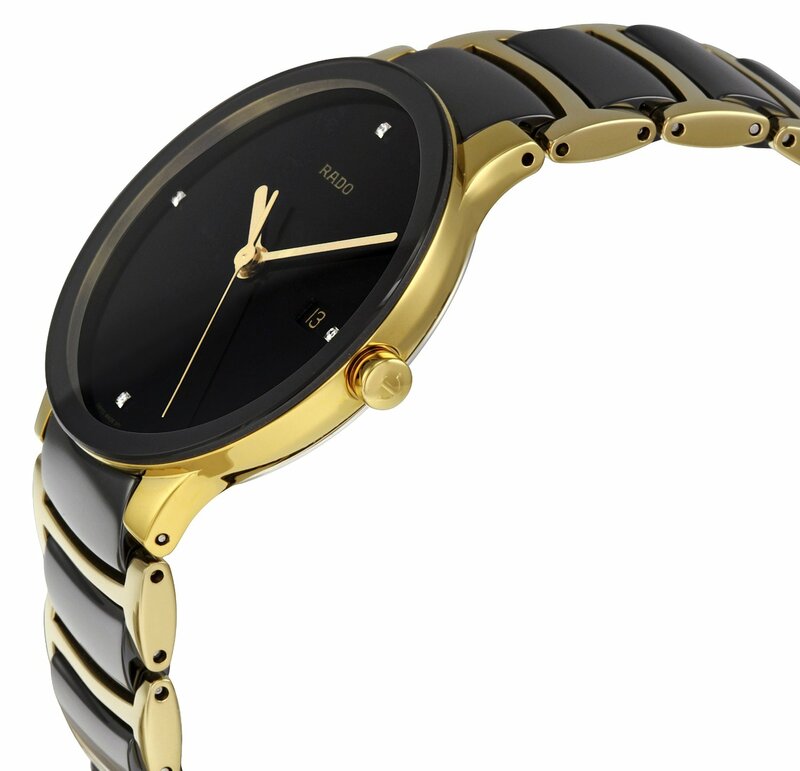 It’s available in black and golden colors and has a high-quality stainless steel mesh bracelet crown.